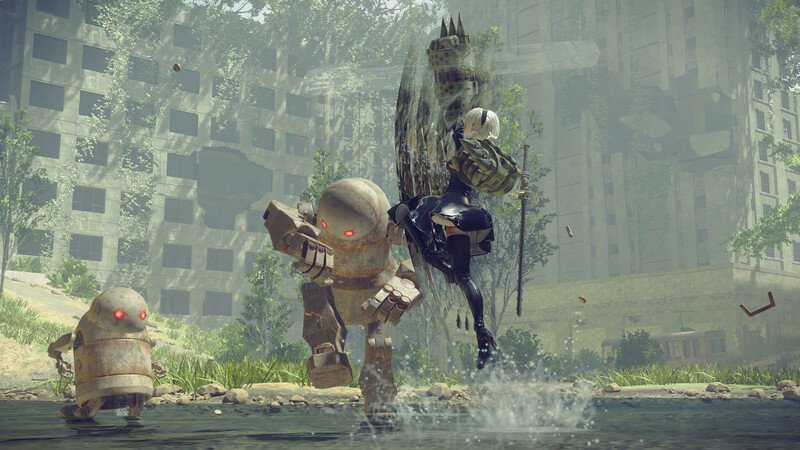 Buy NieR: Automata as a Steam Key. 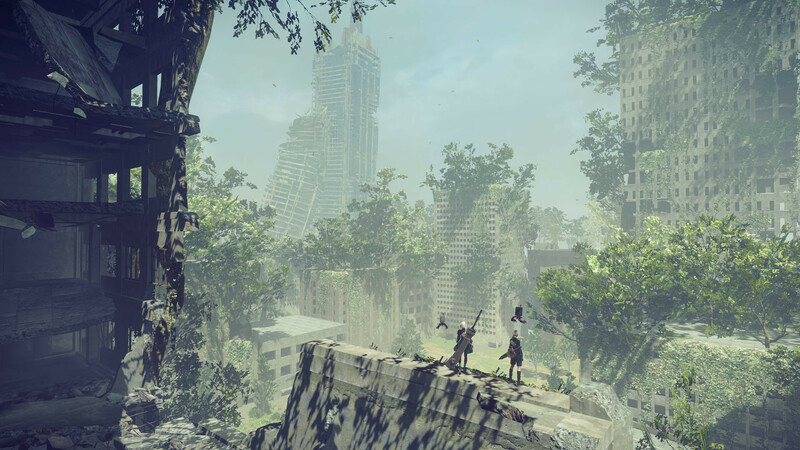 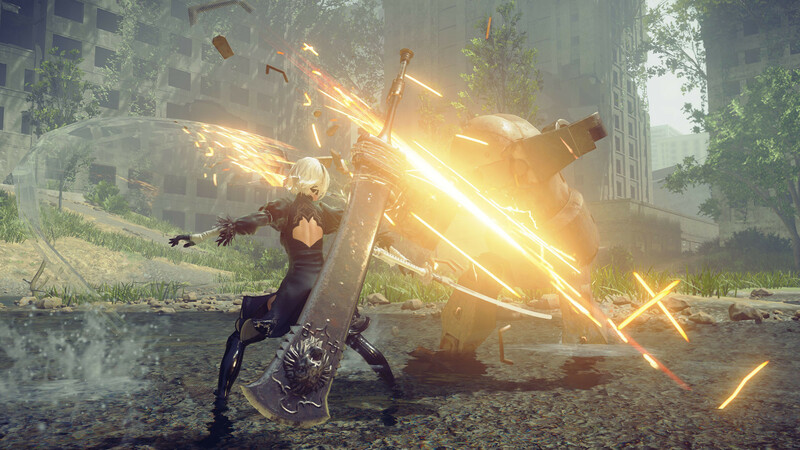 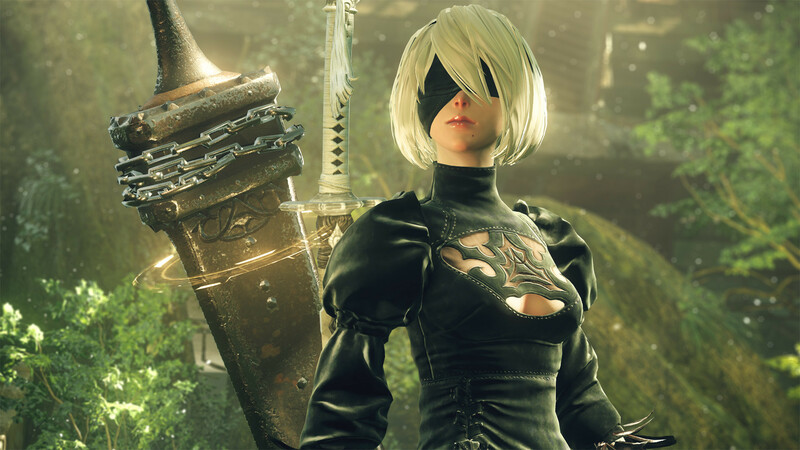 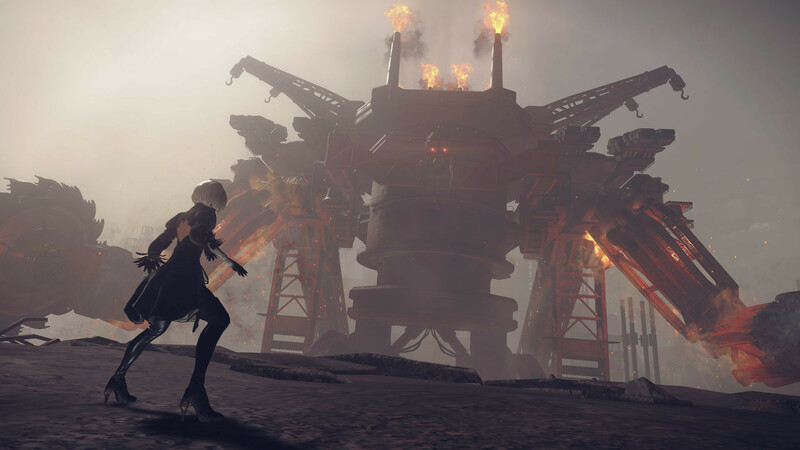 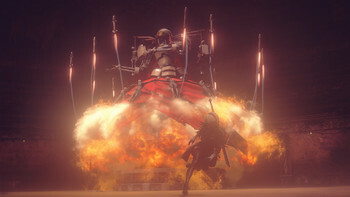 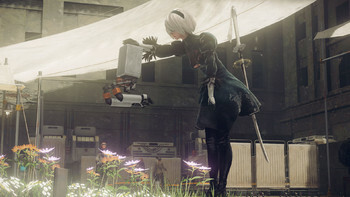 Masterfully Crafted Story and Characters – NieR: Automata tells the story of androids 2B, 9S and A2 and their ferocious battle to reclaim a machine-driven dystopia overrun by powerful weapons known as machine lifeforms. 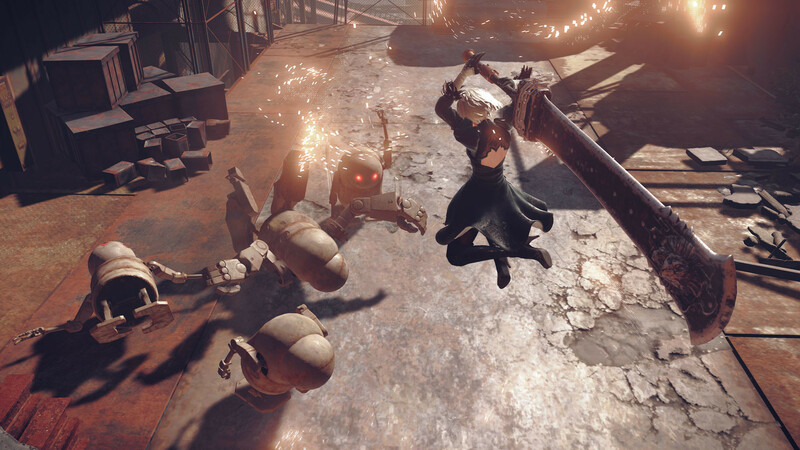 © 2017 SQUARE ENIX CO., LTD. All Rights Reserved. 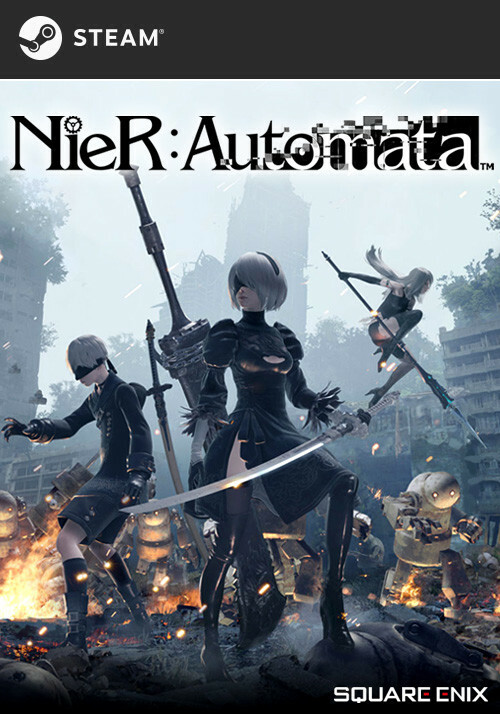 Developed by PlatinumGames Inc. Character Design by Akihiko Yoshida. 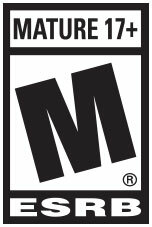 NieR: Automata is a registered trademark or trademark of Square Enix Co., Ltd. SQUARE ENIX and the SQUARE ENIX logo are registered trademarks or trademarks of Square Enix Holdings Co., Ltd. All other marks are properties of their respective owners.